As you know, we went to Sweden on an inspirational trip in August – and inspired we were! We were excited to see so many independent jewellers around different areas of the city. Can you imagine that some of these businesses close for the whole summer – and can take up to 5 weeks of personal time! You wonder if this is their secret for coming up with such beautiful designs. One brand especially, caught our eye. At first, we only wanted to visit the shop and meet the designer for our blog, but after seeing the jewellery we knew we had to be part of it! As the first shop outside of the Scandinavian countries to sell these lovelies, we are proud to present Drakenberg Sjölin at More than Diamonds. 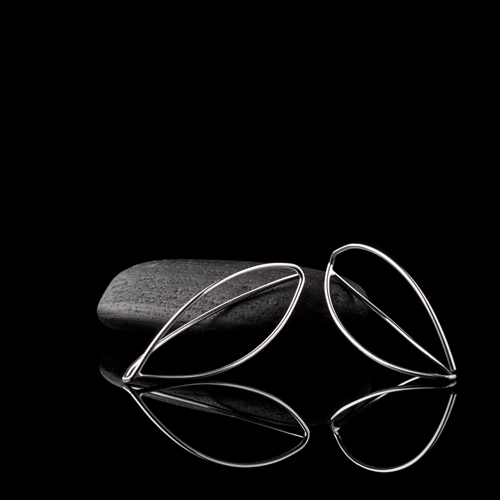 Each piece is inspired by light and dark, which defines the seasons in the Nordic countries. Winter, spring, summer or fall, now you can wear them all. 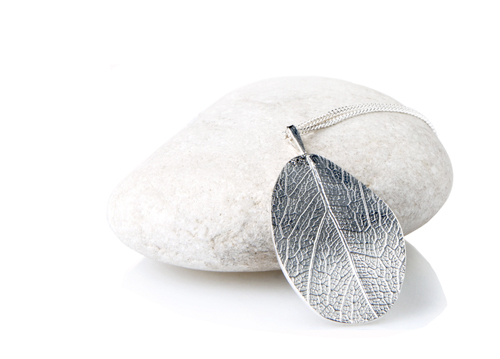 I love these unique pieces, especially the leaf design. I hope to see more of these designs.